Stay up to date with the latest trends and developments. Listen to interesting industry insights on the move. The barriers and pitfalls that prevent companies from turning great ideas into real innovations. The business case is the stage at which most new innovations are likely to stumble. 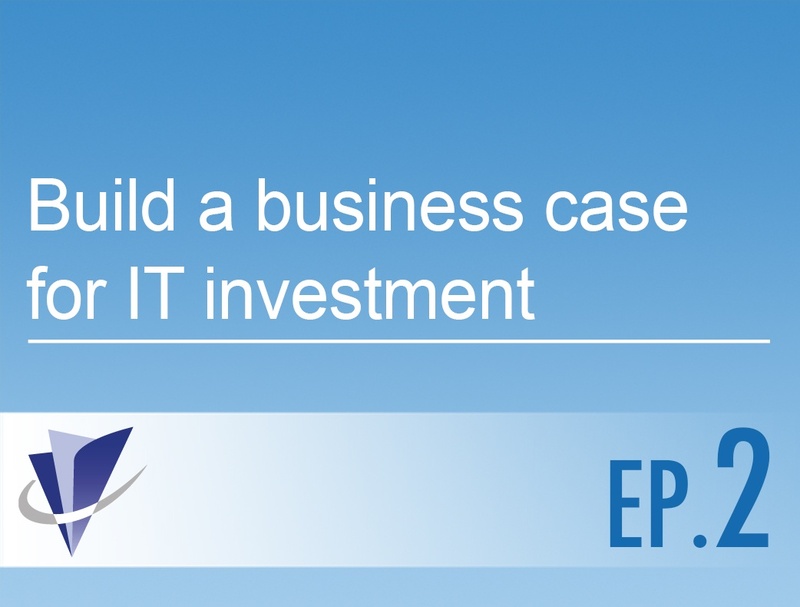 Learn how to build a strong IT business case in this podcast. Find out how you can build a Voice-of-the-User (VoU) program to engage with end users, align services with expectations and drive innovation to meet changing demands. The right questions will help you gather that information you need to make sound strategic planning and improvement decisions. 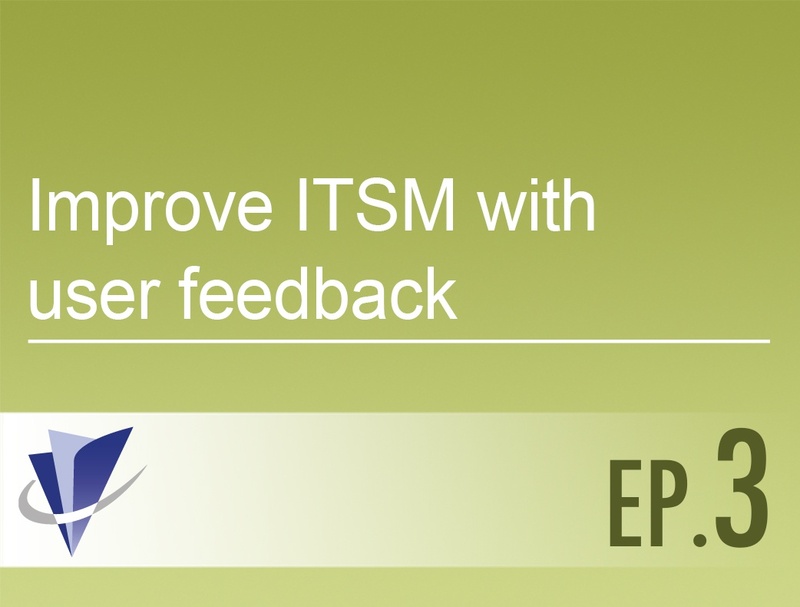 Business applications drive business process productivity, ESM drives back-office by improving flow of value between departments. 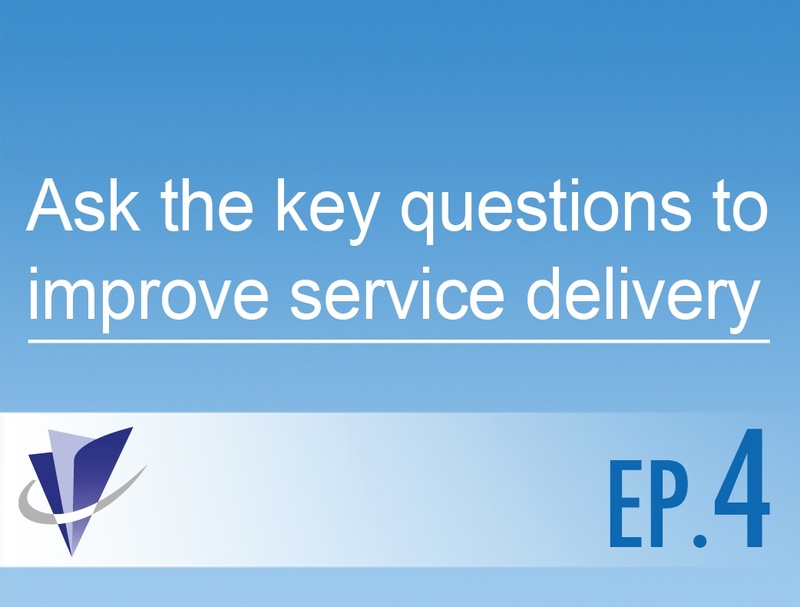 Discover how you can facilitate better ESM and become a more service-oriented organization. 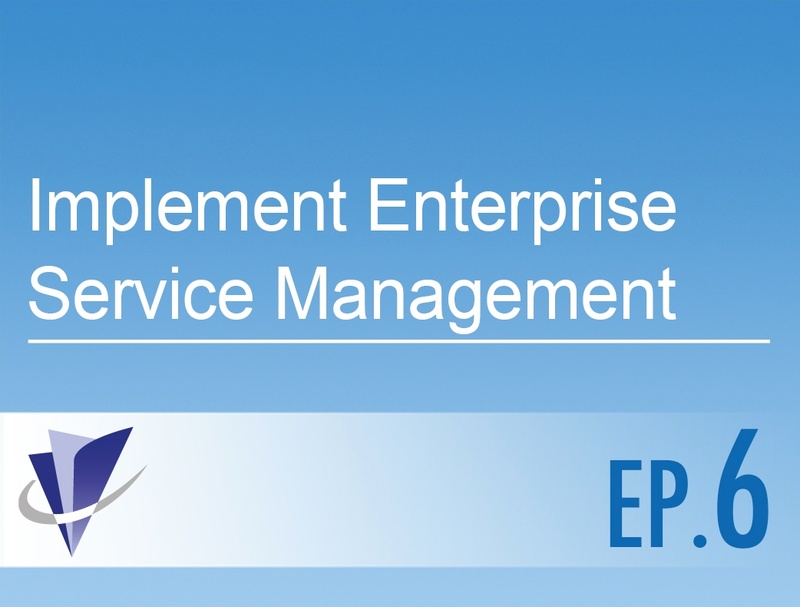 ESM is all about expanding the service principles, practices and tools that have worked for IT into other service domains. But where do you start? Service management and asset management need to work together to improve IT productivity, reduce costs, and accelerate innovation. 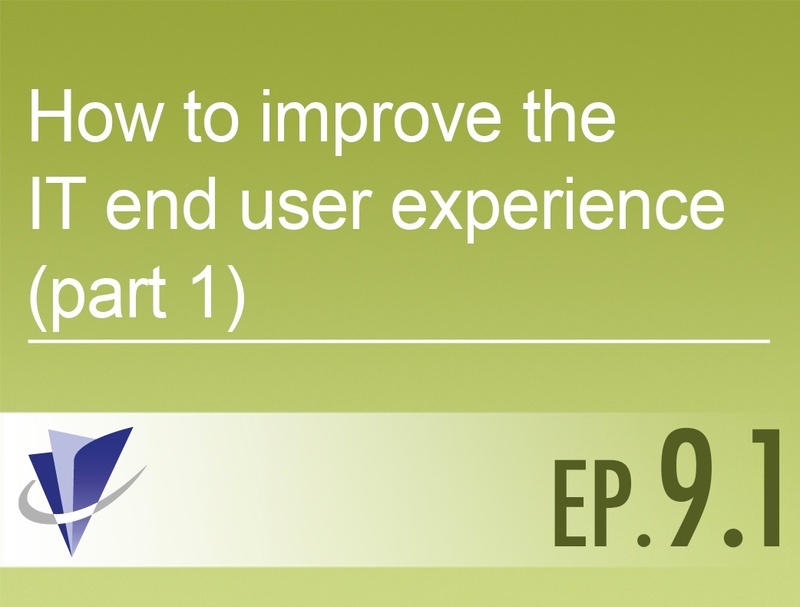 Why should I care about the IT customer experience? With high expectations being set in their consumer lives, employees expect a slick service experience from IT. Implementing a well-communicated Customer Experience Management strategy is one of the key steps to improving overall customer experience. 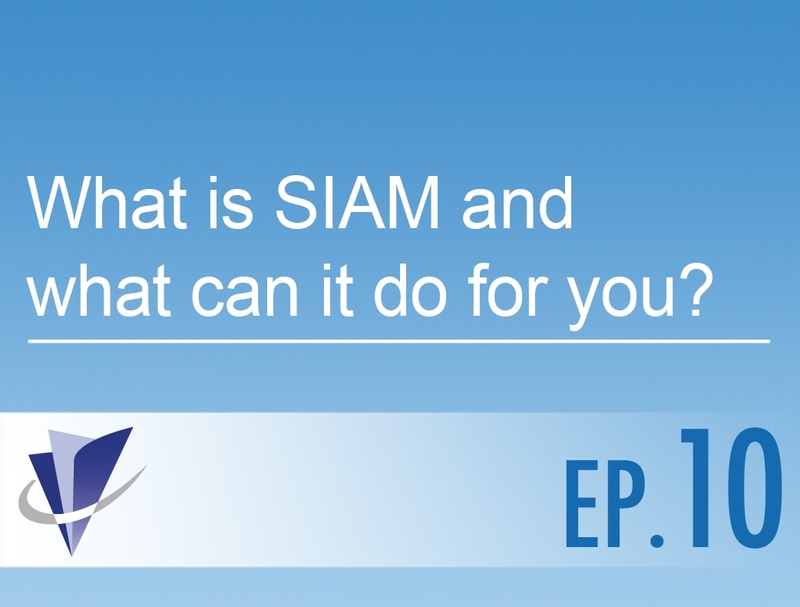 Focusing on measurements and governance, this episode summarizes what you need to build, evolve and maintain great customer experience..
What is SIAM and what can it do for you? 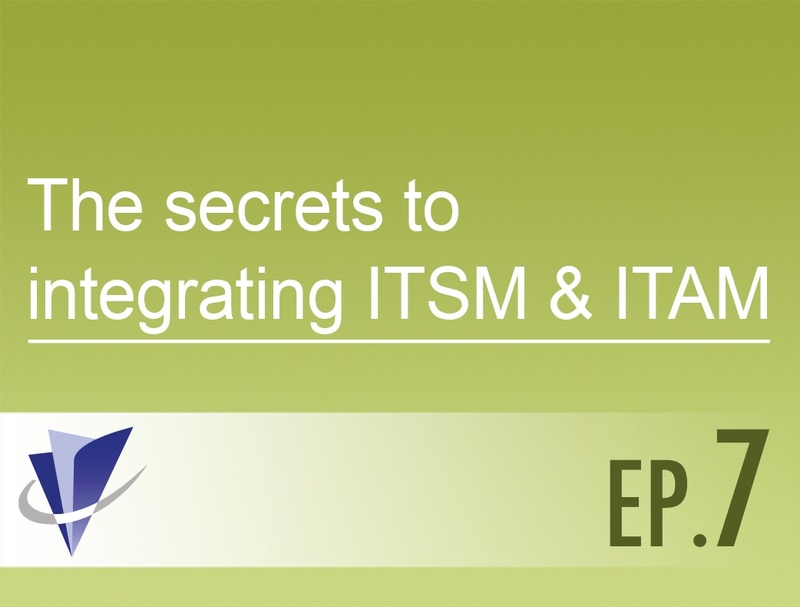 Manage complex multi-sourced supply chains more effectively with good Service Integration & Management (SIAM). 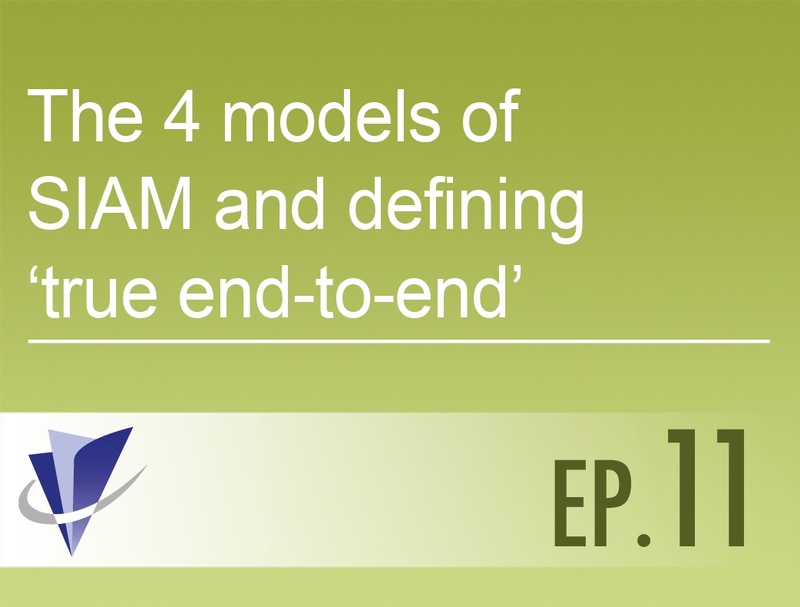 How to apply management control over a complex, multi-sourcing landscape. 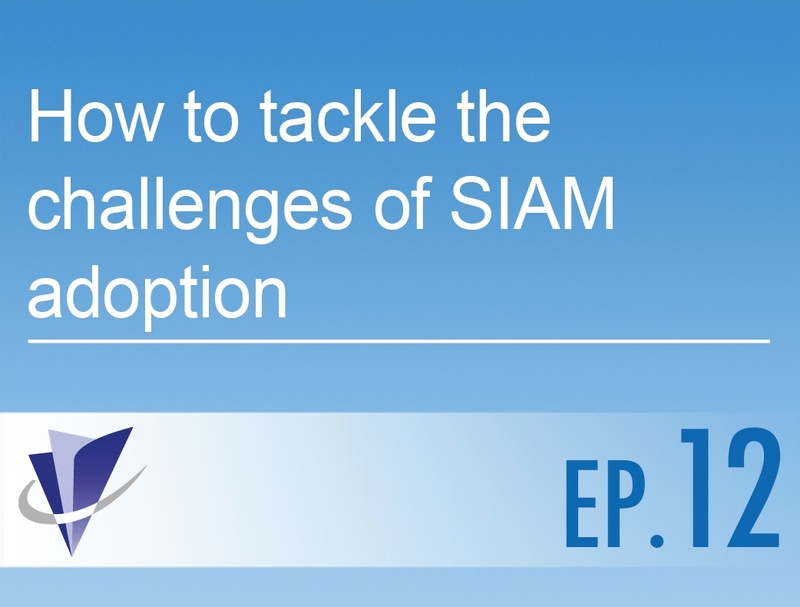 What must you consider before commencing a SIAM program? 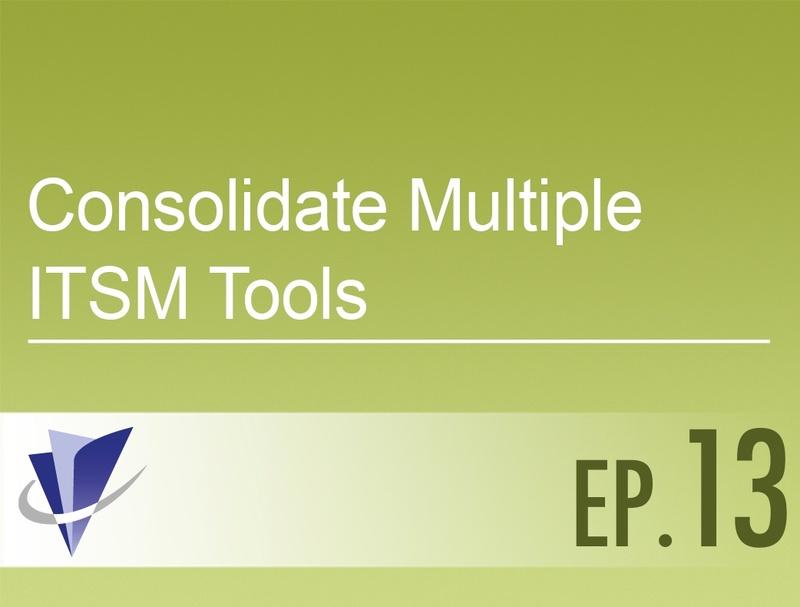 Are you struggling to maintain multiple Service Desk and ITSM tools? 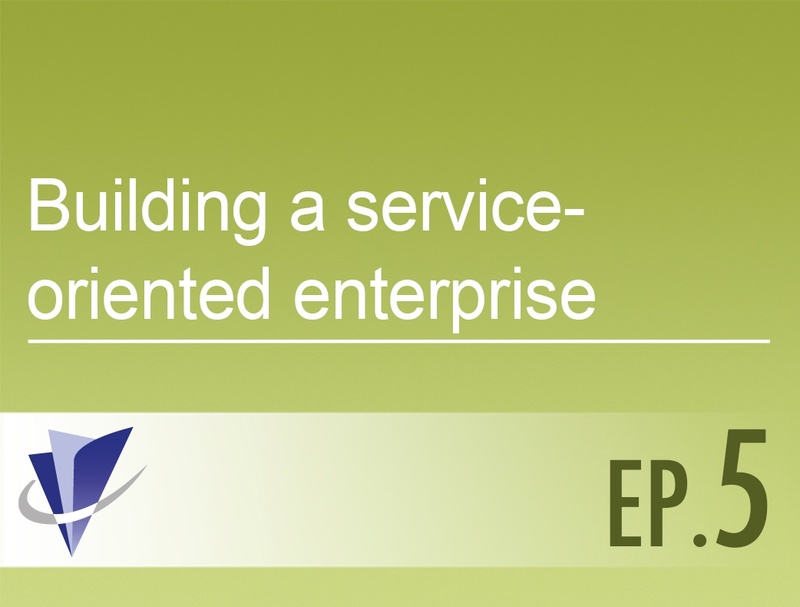 Find out how you can simplify without disrupting services.